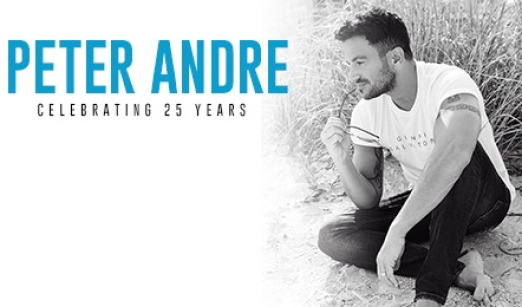 25 years since Peter Andre burst onto the Australian music scene, the internationally acclaimed global media star is back with a 25-date tour of the UK in February and March 2019. Following his breakthrough in Australia which saw his second single 'Gimmie Little Sign' peak at number three in the Australian charts, he then released his second studio album 'Natural' reaching number one in the UK album charts which included the infamous 'Mysterious Girl' which shot to number two in the UK singles charts. Peter's music career peaked during the 90s when he became the sixth highest selling artist in the UK. 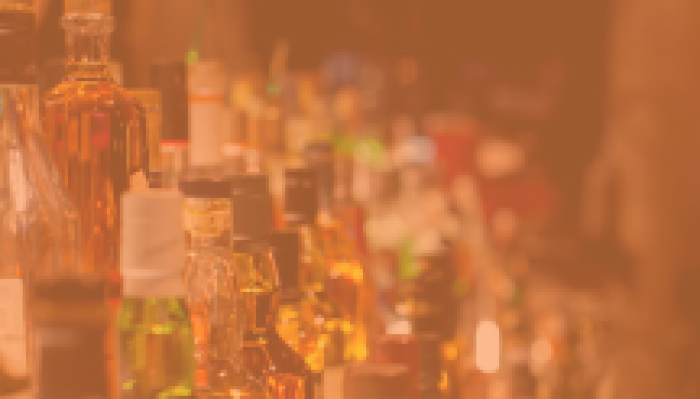 He had numerous number one hit singles, two number one albums and toured all over the world collecting a multitude of national and international accolades along the way. His chart success led to major tours throughout the UK, Europe, Asia and Australia. During his 25 years in the spotlight, Peter has showcased his diverse musical talent, releasing 12 different albums, all with a unique twist. 2014 saw the singer songwriter release a brand-new sound to add to his collection, with the debut of his swing album 'Big Night' followed in 2015 with 'Come Fly With Me'.